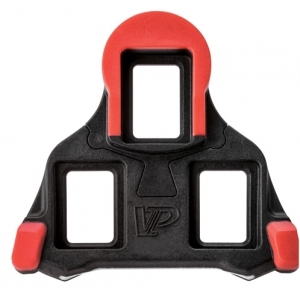 That’s what everyone says about the VP Split Cleat when they see how easy it is to replace. 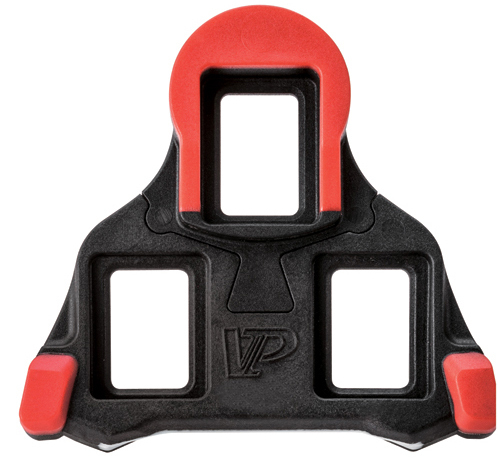 Upgrading your existing pedal system with the VP Split Cleat allows quick and reliable cleat replacement in EXACTLY the same position every time. 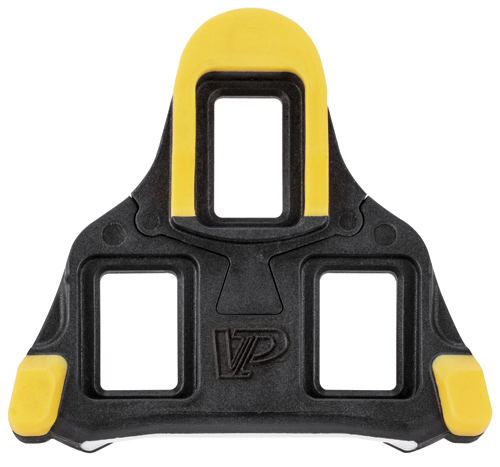 No outlines, no jigs, no templates, no pains, no hassles. Server Time: 21/04/2019 14:12:28, Render Time: 0.010 seconds.